With the direct flight between Xian and South-Asia countries opens, numbers of Muslim travelers to Xian increase year by year. Based on study of Muslim tourists’ general requirements and interest, we recommend several Muslim tour packages for tourists’ reference. 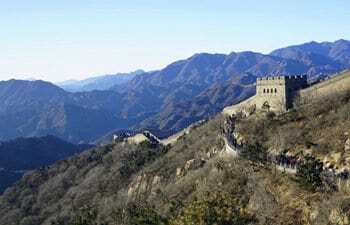 All the packages can be tailor made for specific tour group. 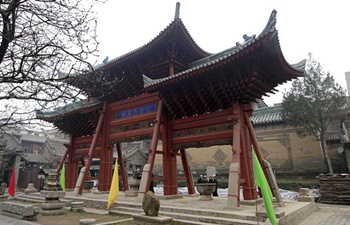 Take a private tour with your family or your friend in Xian. 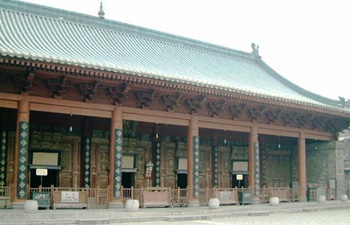 View several heritages full of culture and history and enjoy an amazing cuisine Xian tour. Whatever you want to experience, Xian will satisfy from all aspects. 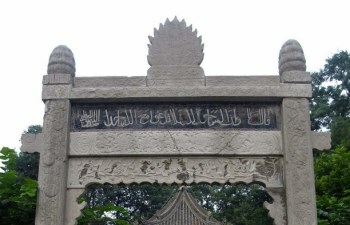 This 7 days’ Beijing-Xian Muslim private tour will show you a complete Beijing and Xian view from all aspects, such as culture, art, history and religion. 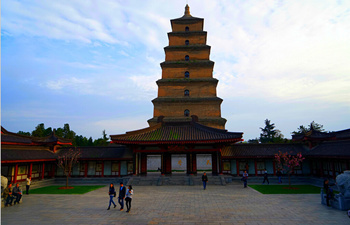 In this tour, you will enjoy charming scenery of Beijing and Xian and learn much history knowledge about China with hassle free. Upon arrival in Xi’an, Our driver will greet you at Xian airport by holding a welcome board with your name. 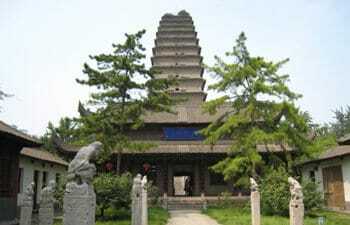 Then the driver will transfer you to hotel in downtown Xian. The rest day is free for you. 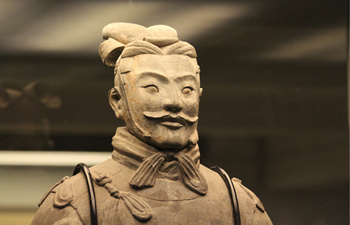 Upon arrival in Xi’an, Our driver will greet you at Xian airport by holding a welcome board with your name. Then the driver will transfer you to hotel in downtown Xian. The rest day is free for you. The tour will start from tomorrow. 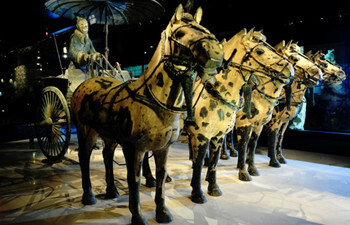 Going with the 6 days Xian and Luoyang tour package you will visit Terracotta Warriors and Horses. 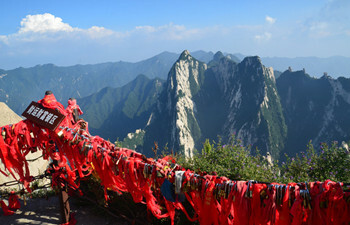 Mt Huashan, Longmen Grottoes, Shaolin Temple and more other highlight attractions in Xian and Luoyang.